A new phenomenon is invading the country and Orlando is no exception! Bars and restaurants up and down I-Drive are offering one-of-a-kind experiences to explore your creativity by painting the night away. 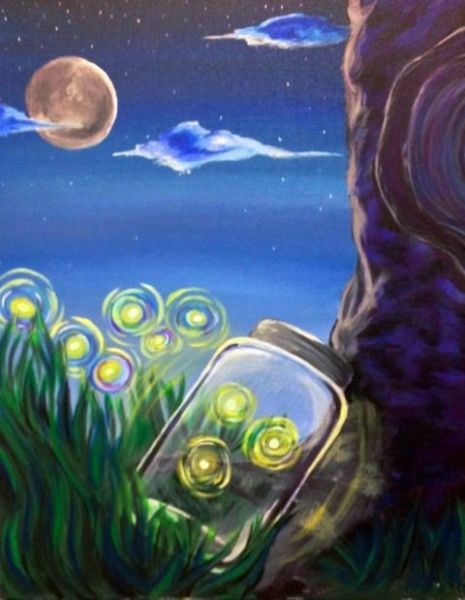 Paint Nite embraces the serenity of calming strokes and vibrant colors, allowing you to feel like a modern-day Picasso. Guided by master artists, you’ll be set up for success to create an acrylic masterpiece! Whether you paint alone or with friends, you’ll enjoy the perfect mix of artistic and alcoholic spirits, hosted across the I Drive corridor. Due to popular demand, Fun Spot America is making Paint Nite a regular event! Join us on International Drive Orlando every Thursday night at 7 pm for food, fun, and a painting you can brag about! Click here to get your tickets. An entertainment and dining haven, Kings Dining & Entertainment (who already offer their guests an evening of child-free fun) is now offering Paint Nite experiences! Who needs trick-or-treating when you can wine-and-design a Halloween masterpiece? 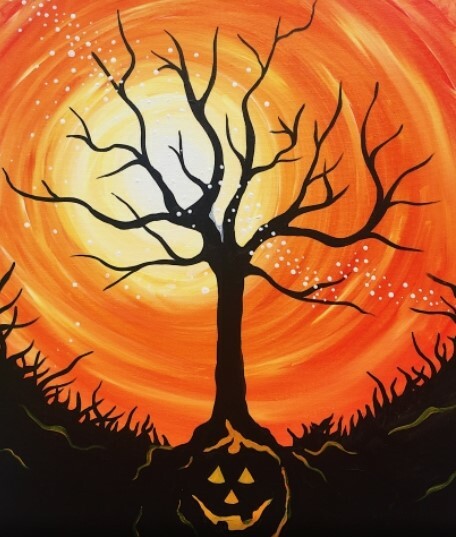 Get your tickets today to paint a Halloween Tree at Kings Orlando! It’s never too early to start working on holiday presents! Pick up a brush and cross someone off your gift list with this frosty design. Click here to create a beautiful masterpiece that’s perfect for mom, dad or a friend already in the holiday spirit. Better yet, get them a ticket and bring them along! Paint Nite at Renaissance Orlando, Fun Spot, and Kings will take place each week. Keep up to date on the latest events on the International Drive Resort Area website. 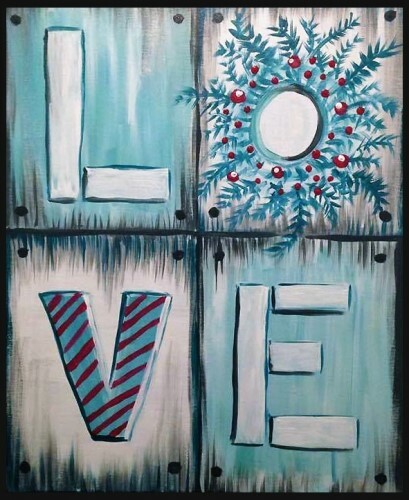 You can also peruse their weekly line up on the Paint Nite website. We look forwarding to painting the town with you!